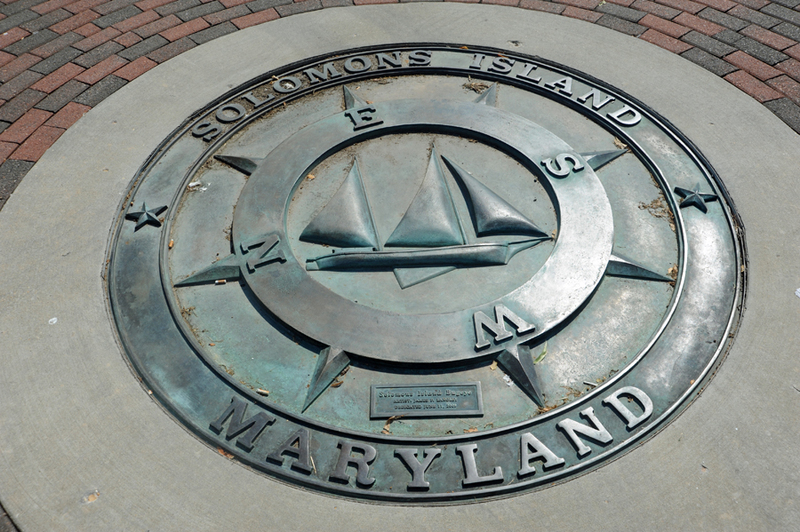 I am a little confused that this place is referred to as Solomons Island. Look at the map. It’s not an island. 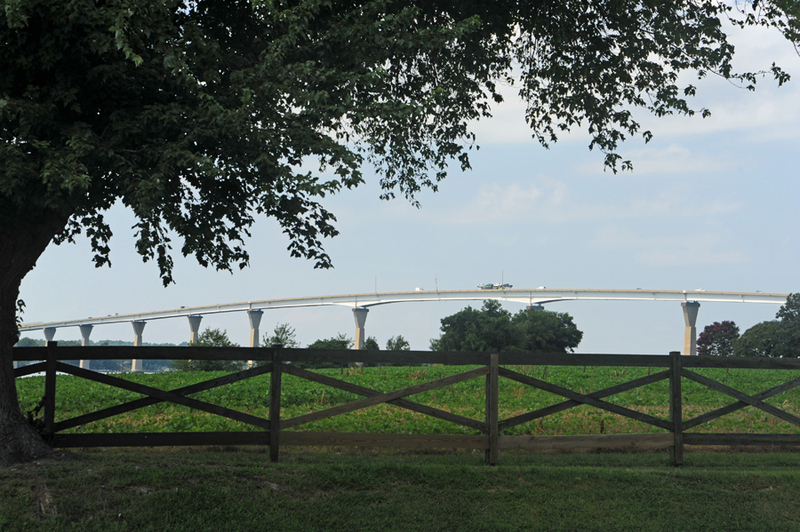 The post office refers to the town as Solomon but all the towns’ people say Solomons Island. We haven’t figured this out yet. We’ll keep asking. I need to start asking better questions. 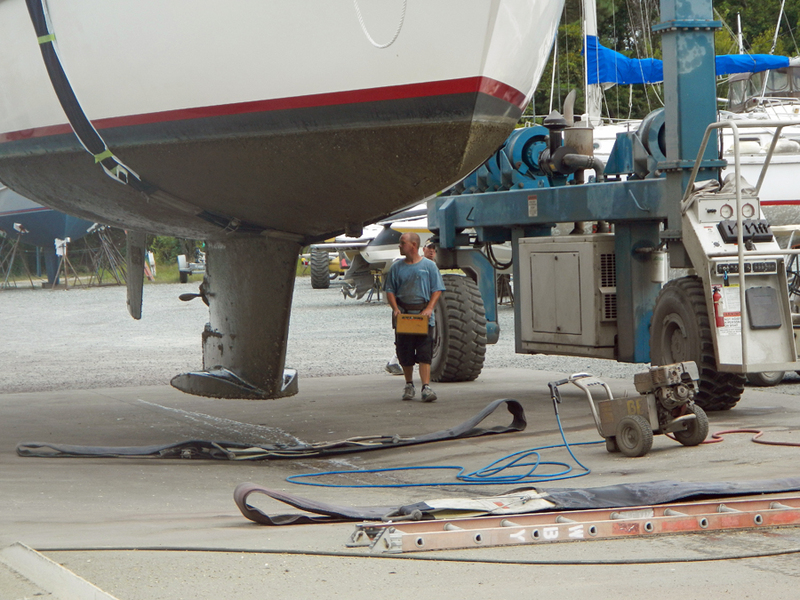 Whenever we mentioned we were going to Solomons local sailors say, “It’s beautiful there” or “You’re going to love it”. That was pretty much where we would leave the conversation. But I should have asked, “Why are we going to love it?” And, “What is there to do there?” As we travel we try purposely not to find out too much about our destination. We like to be surprised, sometimes pleasantly surprised, sometimes not so much. Based on sailors we have met telling us how beautiful Solomons is, we expected something great. We thought the place was a bit of a bust, but then it clicked. There isn’t really a lot to do here. There are a few restaurants and yet another maritime museum. At first we scratched our heads thinking we were missing something. Was there a part of town we hadn’t found? The attraction of the Solomons is the boats themselves. 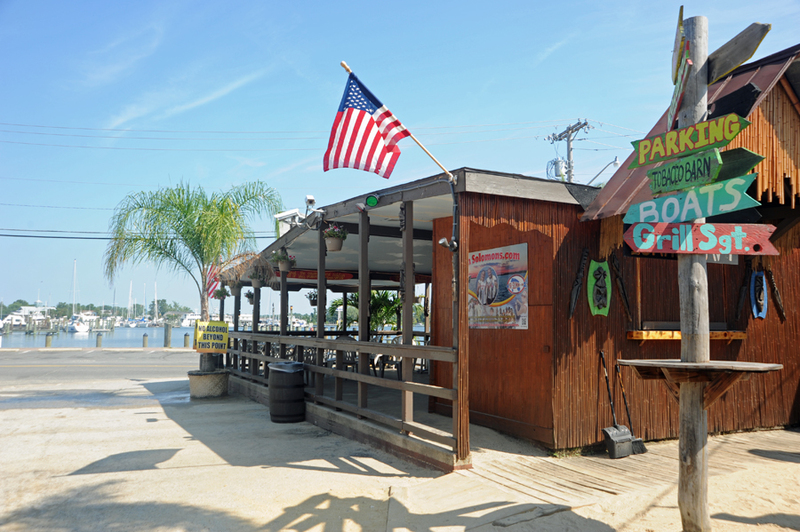 The inlet is deep and in close proximity to the man body of water of the Chesapeake Bay thus making it a perfect location for sailboats. 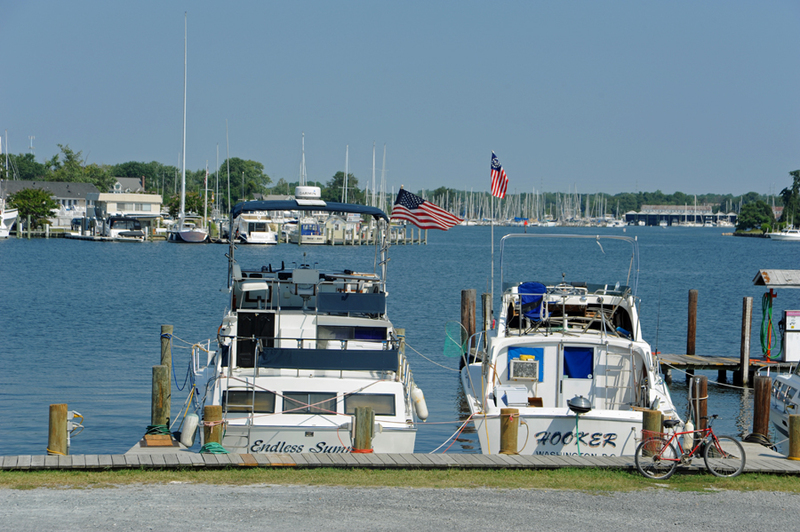 There are marinas and anchorages everywhere. This is the attraction. People come here to eat at a restaurant and look at boats. We are the attraction. 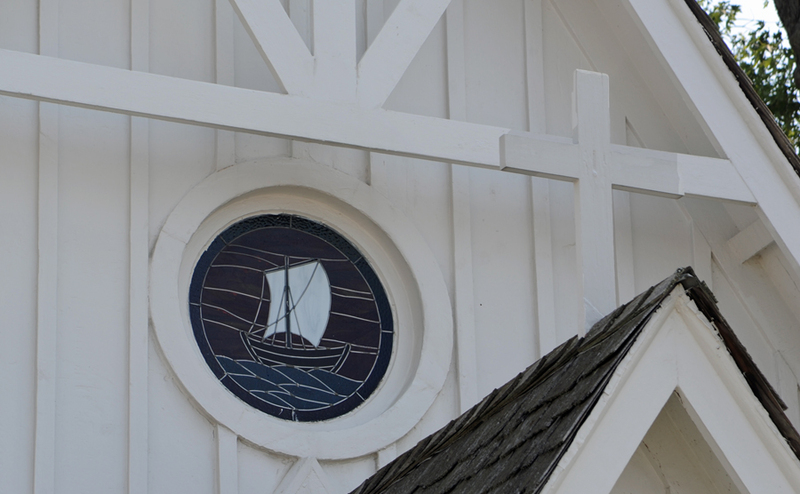 Stained glass window of church – “And Jesus was a sailor when he walked upon the water” – Leonard Cohen, came to mind. 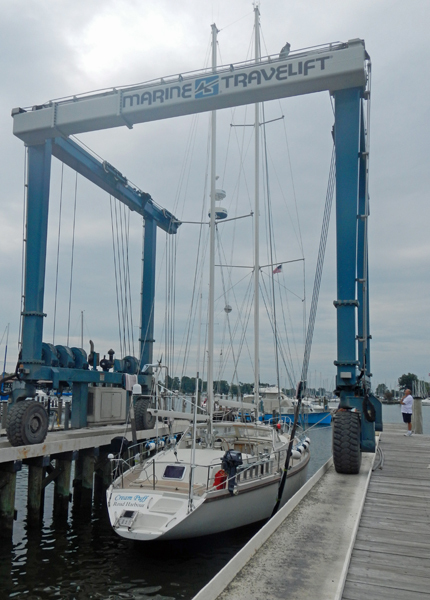 While in Solomons, we docked Cream Puff at Calvert Marina. 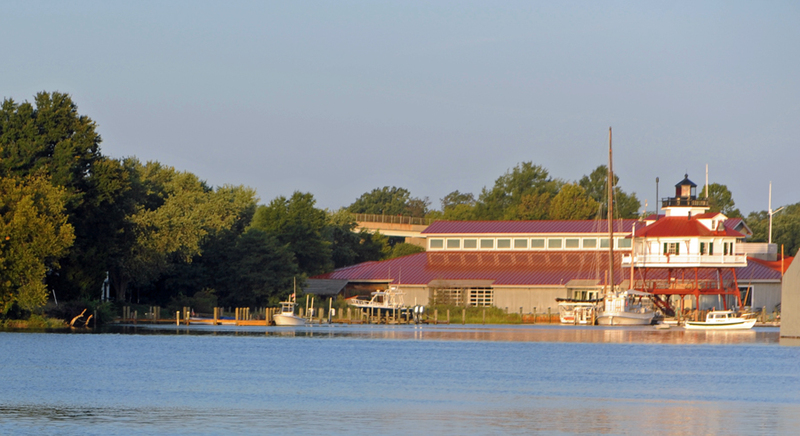 This marina sits on a historic site. 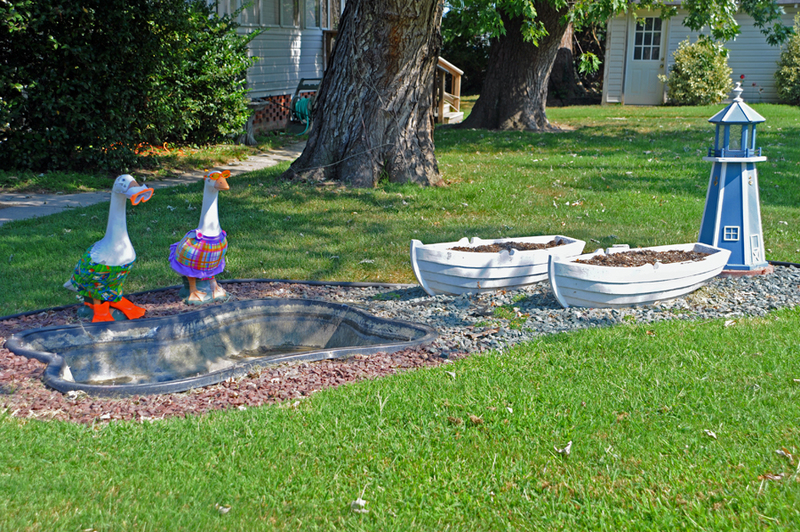 It was once a U. S. Naval Amphibious training base. All of the sailors who piloted amphibious vessels on D-Day during world war two trained at this station. The base operated from 1942-1945. 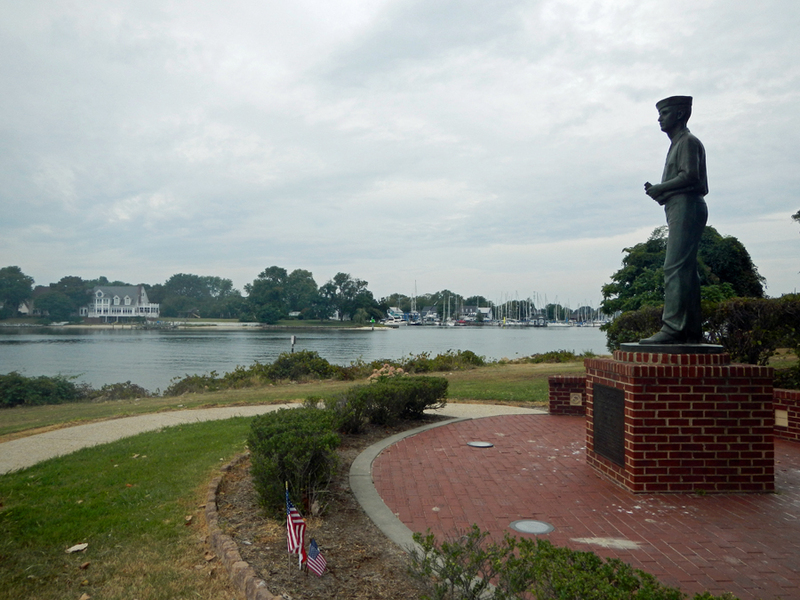 The only reminder today is a bronze statue of a sailor looking out to the bay. The statue is called, “On Watch”.